Miceli Productions HD recently shot and produced archive DVDs for the Southington Connecticut Sons of Italy 100th Anniversary Celebration Dinner. It was a blast and Master of Ceremonies Art Secondo’s Godfather-humor was a hit. Over 200 people attended including VIP speakers CTLieutenant Governor Michael Fedele and CT Attorney General Richard Blumenthal. Watch this video montage which plays at the beginning of the DVD. It provides the feeling of celebration that was evident in the room. Ciao! We love being a boutique video production studio. We get to work with a different network of creative artists on each project. At Miceli Productions HD we live for bringing value to the table in these collaborations. 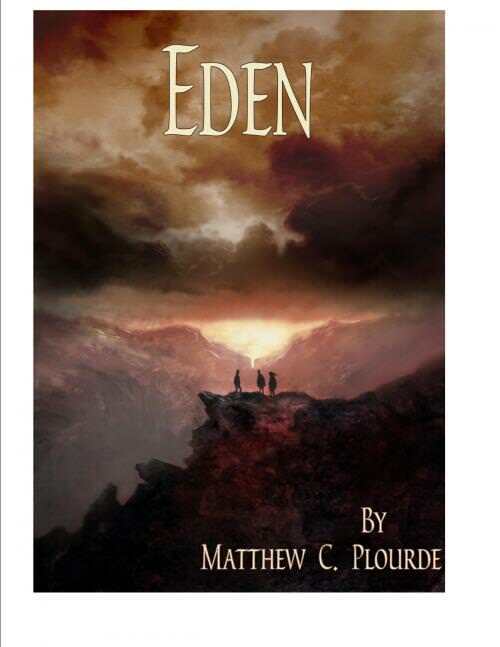 Most recently we worked with Connecticut fiction writer Matthew Plourde on the completion and promotion of his new book EDEN. Jennifer Blessing Miceli was the main copy editor. We collaborated with Matthew’s promo editor and the fantastic graphic artist Axel Torvenius Michael Miceli provided digital photography and effects for EDEN’s main character, fallen angel Erzulie, who is featured in the above book promotional video. For behind the scenes visit Inside The Studio: Creating Fallen Angel Erzulie. Can I Print a Photo from an HD Video Still? This question was recently asked via email by a Miceli Productions client. Since it has been asked by numerous clients, we decided to post the answer on our blog. If the HD video is progressive, i.e. 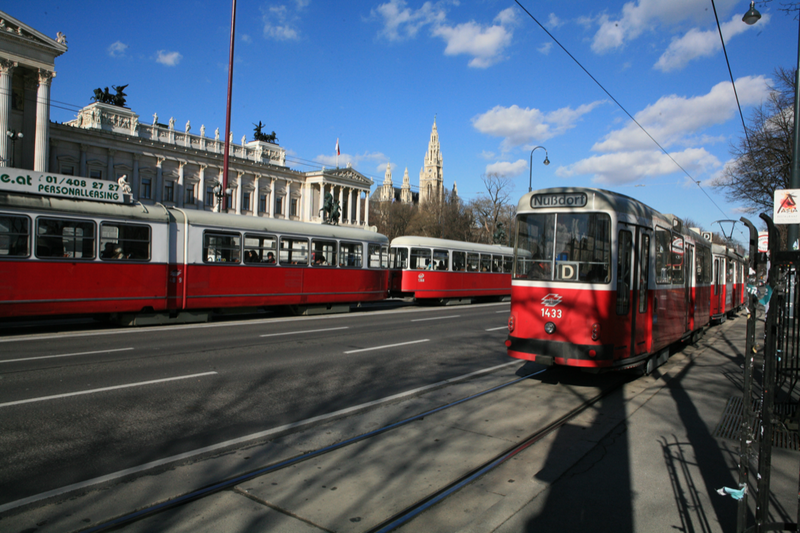 720P or 1080P, and the shutter speed was high enough to avoid motion blurring, then the frame captures would be suitable for printing a 4×6 with good results. We have successfully blown up an HD frame capture to a size suitable for use in a poster using Photoshop and some careful up-ressing techniques, including sharpening and blurring. If the footage is from a 1080i source, then you have to do more work to use it. The interlacing has to be dealt with first. Then, since you lose half the resolution by de-interlacing the frame, you have to scale up all the more. So, there you go. Yes it is possible, but it depends heavily on the source material. As part of the Miceli Productions HD 8th Anniversary Open Studio Event we have created an animated 3D Timeline of company highlights since 2002. Enjoy the video timeline and see you on Sept 7th! 8th Anniversary Open Studio Event – Tuesday September 7th 5:30 p.m. – 7:00 p.m.